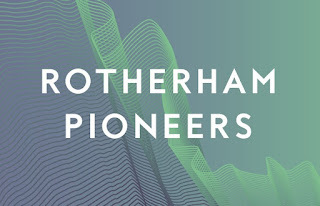 Business numbers, employment figures and GVA growth is all on the up, coupled with over £100m of inward investment and progress on large scale projects such as the new University Centre Rotherham and across the town centre. The Rotherham Together Partnership was launched in September 2015 and the Rotherham Plan 2025 was officially launched last year. It provides a framework for partners' joint efforts to create a borough that "is better for everyone who wants to live, work, invest or visit here." The plan is based around five "game changers": building stronger communities, skills and employment, integrated health and social care, a place to be proud of and the town centre. The partnership brings together a wide range of organisations, including major public bodies. Its Business Growth Board is responsible for the delivery of the ten-year Rotherham Economic Growth Plan which feeds into the overarching plan and includes indicators on business starts, employment, skill levels and vacant units in the town centre. 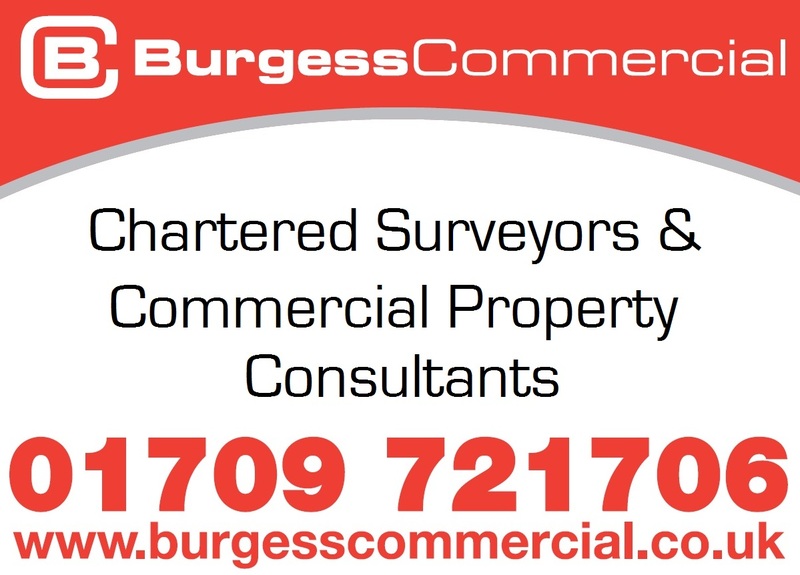 The number of businesses in the borough has risen from 6,810 in December 2016 to 7,230 at the end of 2017. There were 104,000 jobs in Rotherham at the end of 2016, (measure reported by Office of National Statistics (ONS) Business Register and Employment Survey, and is reported annually but a year in "arrears") which shows an increase of 4,000 jobs since the end of 2015, well ahead of the target of 1,000 new jobs per year. More than £130m of new business investment came into Rotherham in 2017. 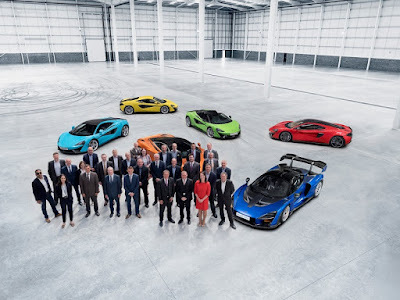 Not least, supercar manufactuer, McLaren, who recently got the keys to its new £50m facility on the Advanced Manufacturing Park (AMP). Rotherham's £4.3 billion a year economy was a top performer in 2017 according to recent research from Irwin Mitchell and the Centre for Economics and Business Research (Cebr), staying near the top of the UK Powerhouse rankings for GVA growth. For quarter 4 of 2017, the Rotherham economy continued to grow with a rate of 1.4%, and ranked at 13th, well within the top third of the regional economies in the study. Cllr. Chris Read, leader of Rotherham Council and chair of the Rotherham Together Partnership, said: "We called our Partnership Plan "A New Perspective", because we knew that we needed to take a different point of view, to get that outside world to take a fresh look at us. "This is the first year of our plan that takes us through to 2025 and we are looking forward with confidence to the coming years." Given that it is one of just five "game changers" in the plan, much of the emphasis is on delivering the masterplan which places much more focus on new housing and leisure uses to revitalise the town. 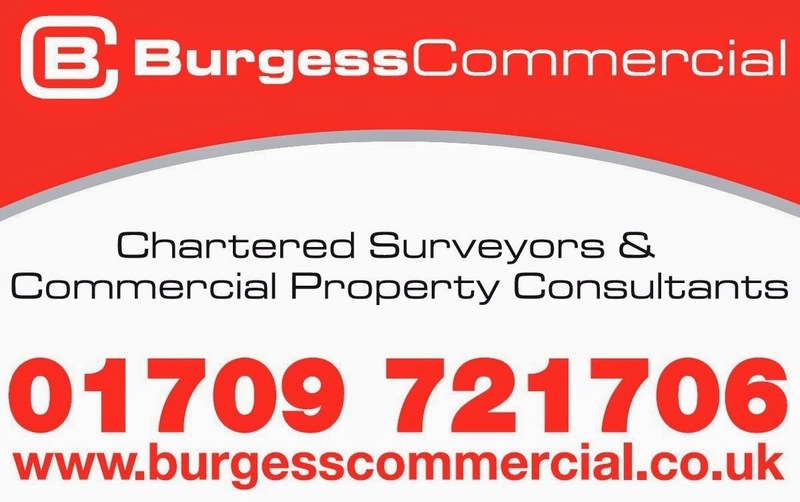 It comes a time when aggregate quarterly footfall figures continue to decline and nearly a quarter of properties are vacant. One town centre project where progress has been rapid is the new £10.5m University Centre Rotherham (UCR) on Docaster Gate. Phil Sayles, deputy principal of the RNN Group, said: "One of the things that is really important to Rotherham is to have more people with higher skills, that's what employers in the area, and moving into the area, need. 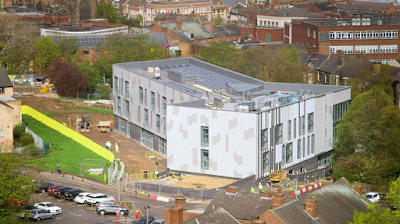 "Our great contribution to that is the University Centre Rotherham. It's at the heart of the town and over the next five years over a 1,000 extra people will get degrees from studying here."